Stay cool this spring/summer in this linen-mix knitted T-shirt. 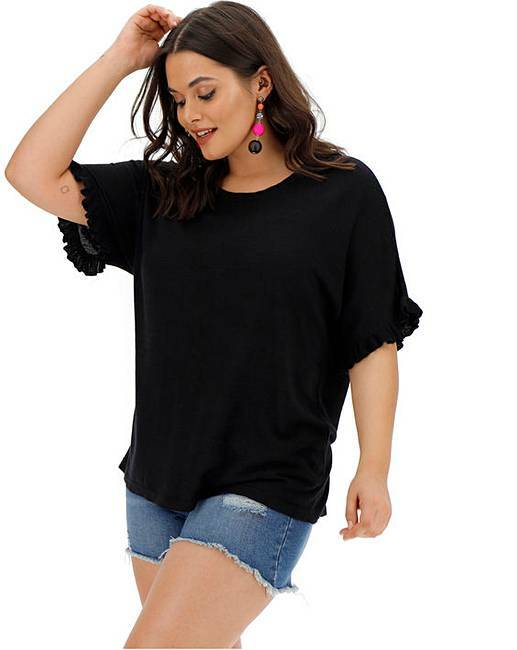 Featuring ruffles to the sleeves and a boxy fit for ultra comfort. 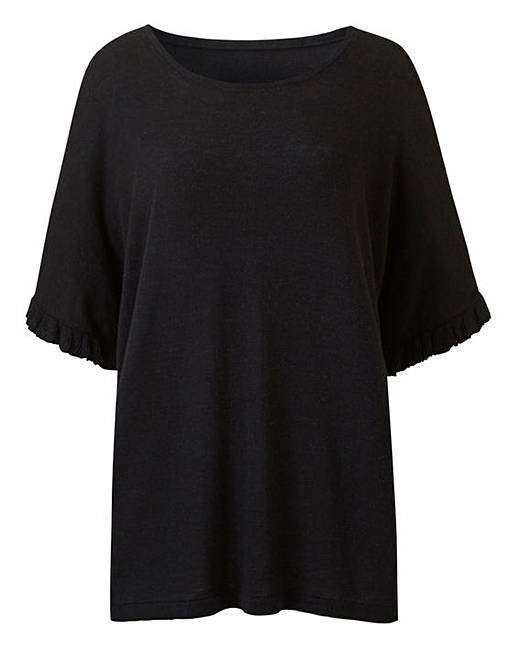 Style this T-shirt with jeans and trainers for everyday wear, then pair with a floaty midi skirt and sandals come summertime.